This Spring, iiyama are introducing a literally massive new range of professional digital signage displays with 4K resolution, slim bezel and up to 24/7 operating time. 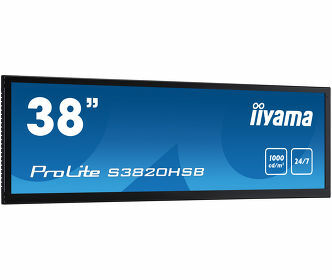 They will be available in sizes starting from 43” up to 98”, iiyama’s largest display ever. With 4K resolution and AMVA3 and IPS LED panels, these new models guarantee vivid, life-like colors and detailed, crystal-clear images on even the largest of displays. 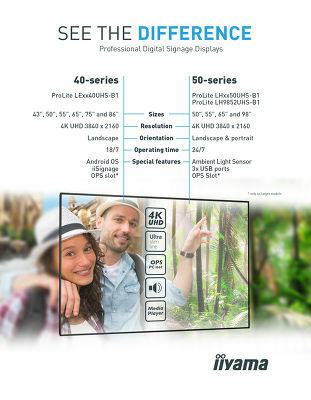 The 50-series displays (LHxx50UHS) are available in three sizes; 50”, 55” and 65”. They come with a continuous operating time (24/7) and can be used in landscape and portrait orientation. The content displayed on the LHxx50UHS models is sure to get noticed wherever they’re installed, thanks to the AMVA3 panel with 450 cd/m2, 4000:1 contrast and the ambient light sensor which automatically adjusts the backlight to match the brightness of its surroundings. The LH9852UHS-B1 is iiyama’s very first 98” (247.7cm!) Large Format Display (LFD). It features an S-IPS LED panel, slim bezel and can be used both in landscape and portrait orientation. 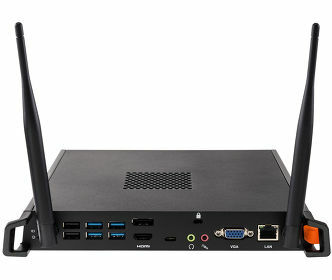 It can be operated via a LAN network, RS232 or via an OPS plug-in PC. The LH9852UHS comes with a DisplayPort Video OUT with Daisy Chain making this display a great alternative to a video wall consisting of multiple smaller displays. The 98”(LH9852UHS) will be available starting May 2018.